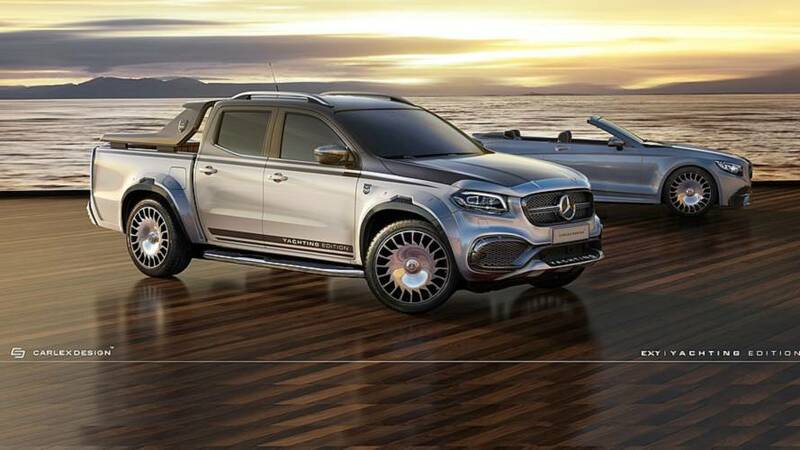 Could this luxury truck finally be heading to the most prolific pickup market? 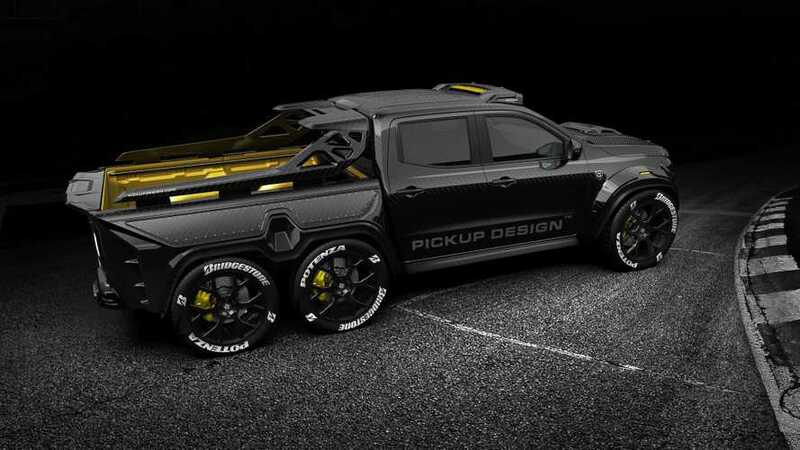 The massive rig has significantly wider wings, and all the body panels are carbon fibre. 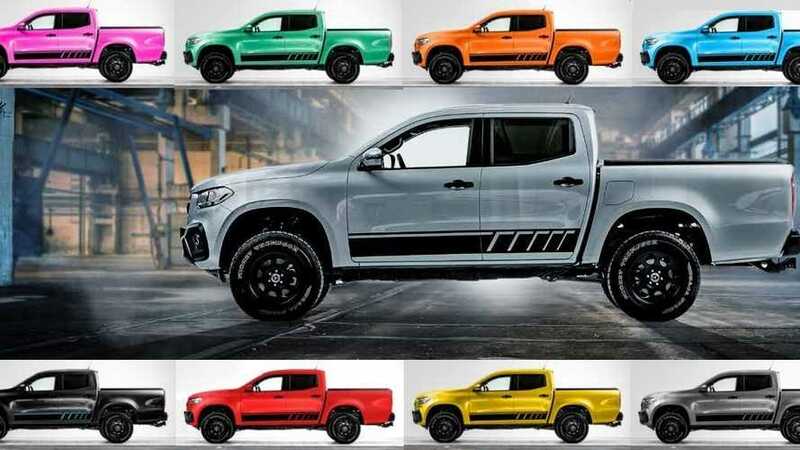 The body wrap for the jacked-up utilitarian vehicle is available in 100 colours, including teal. 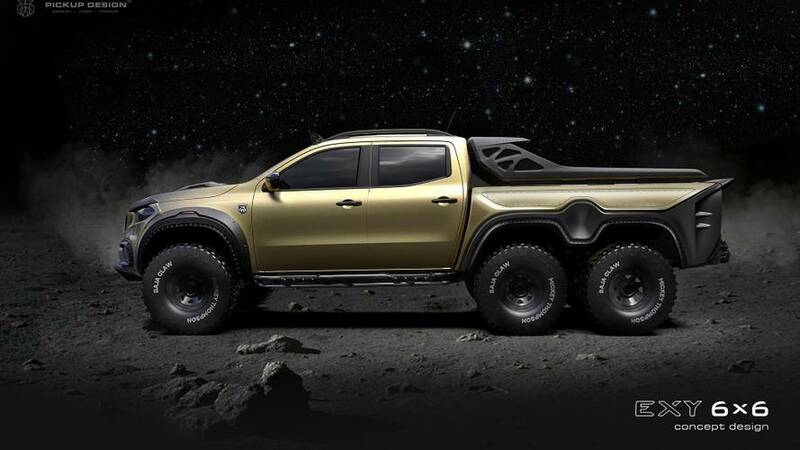 Even its paint colour was specifically chosen for hunting. 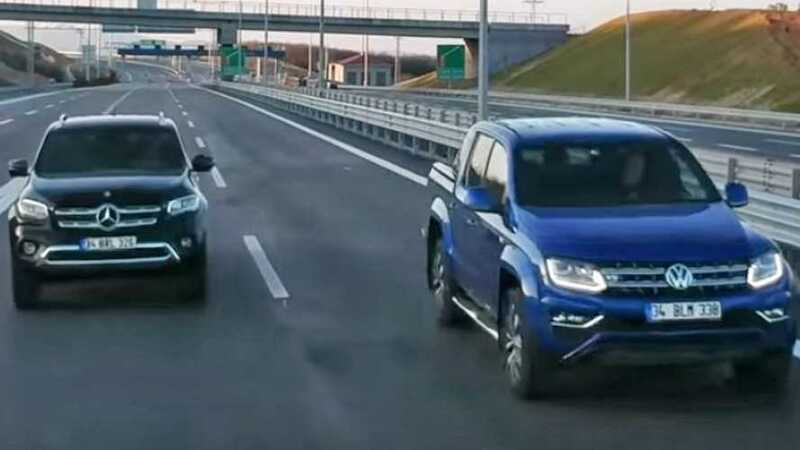 You can't just put a V8 inside a Navara. 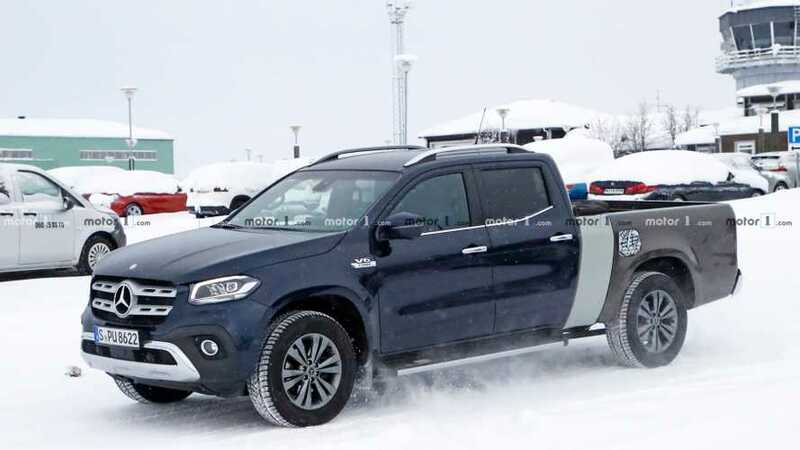 The Navara based truck will arrive before the end of the year. 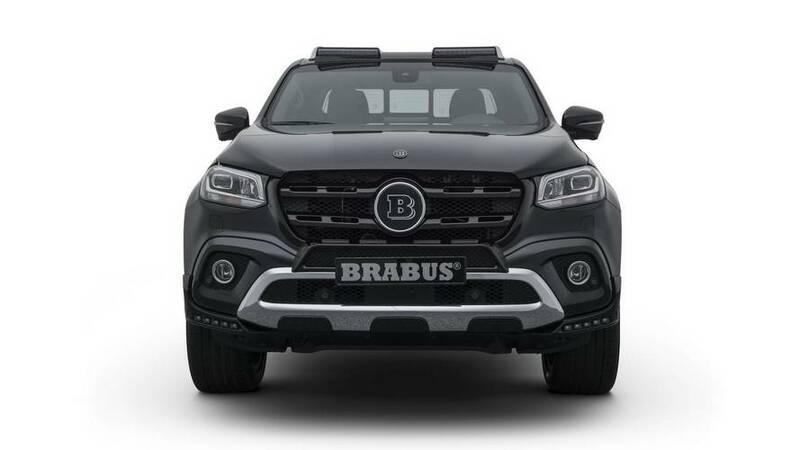 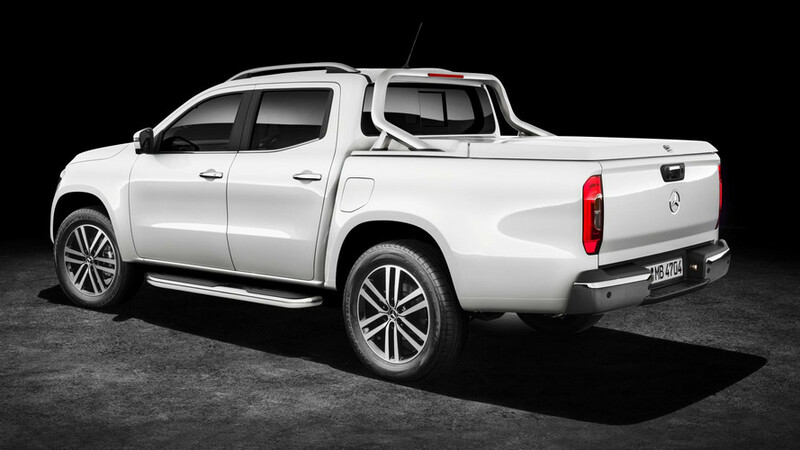 This is what happens when a Navara-based pickup truck borrows features from a Maybach cabrio. 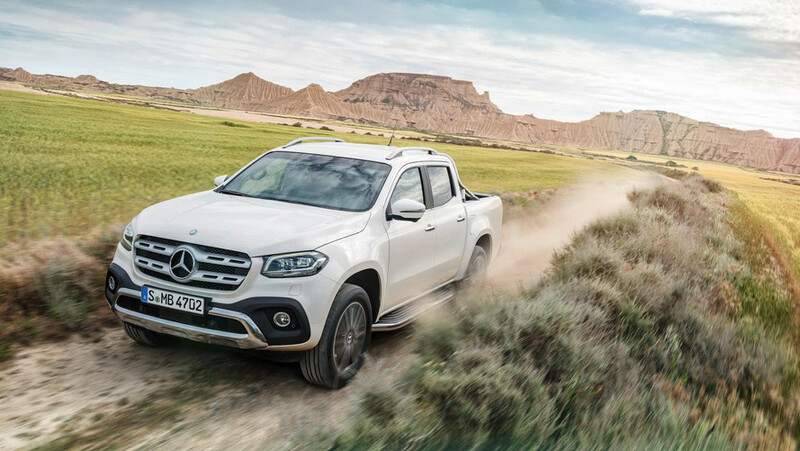 It's the new fastest way across the farm. 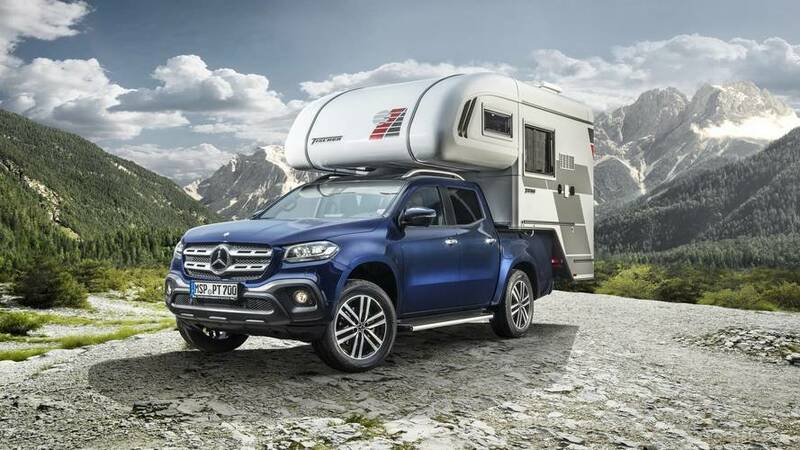 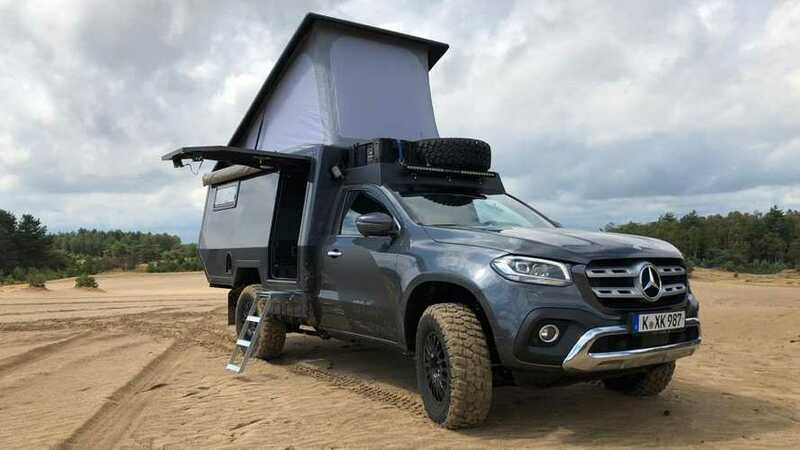 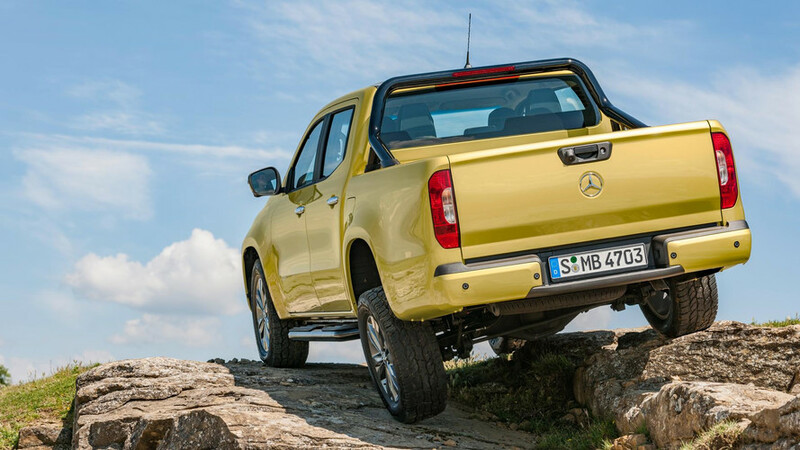 Sleep and prepare food in Mercedes' posh pickup truck. 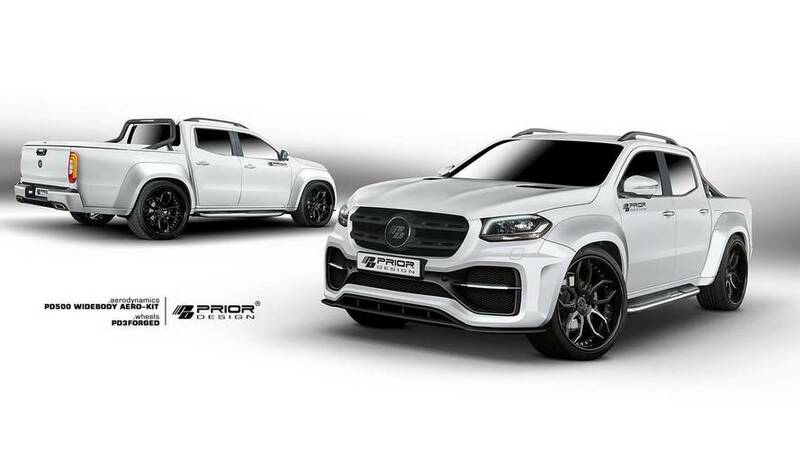 A tuner's take on AMG styling. 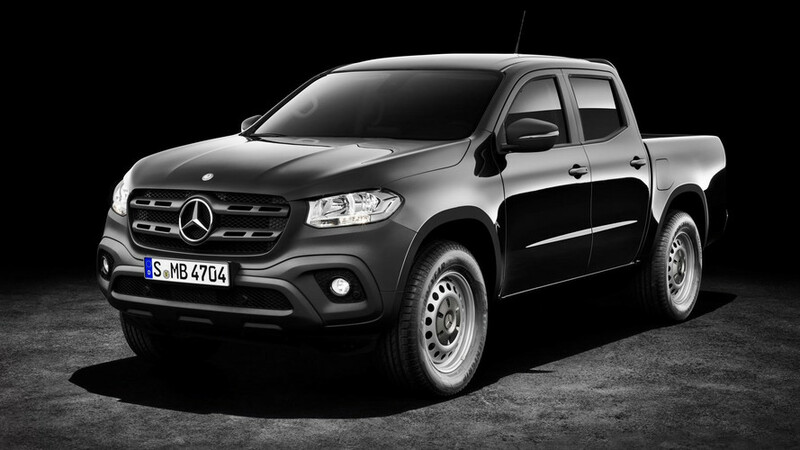 Volkswagen has thrown some serious shade the Mercedes X-Class's way. 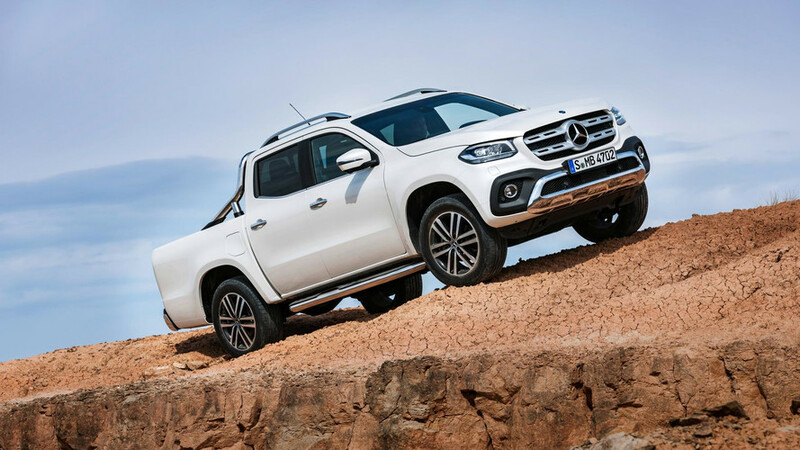 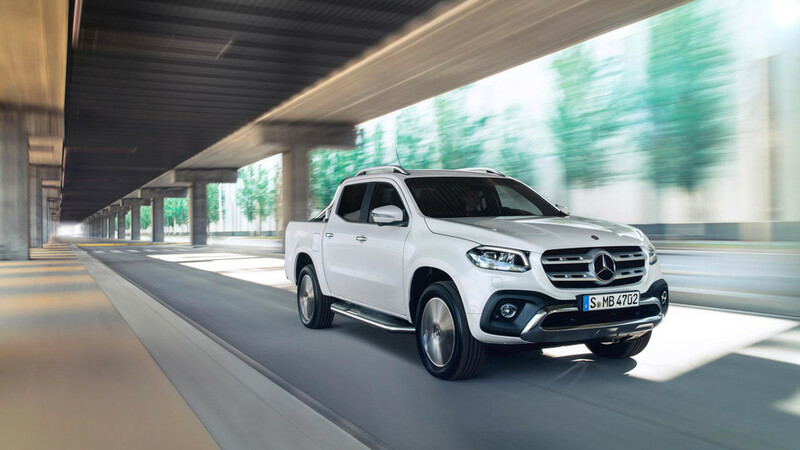 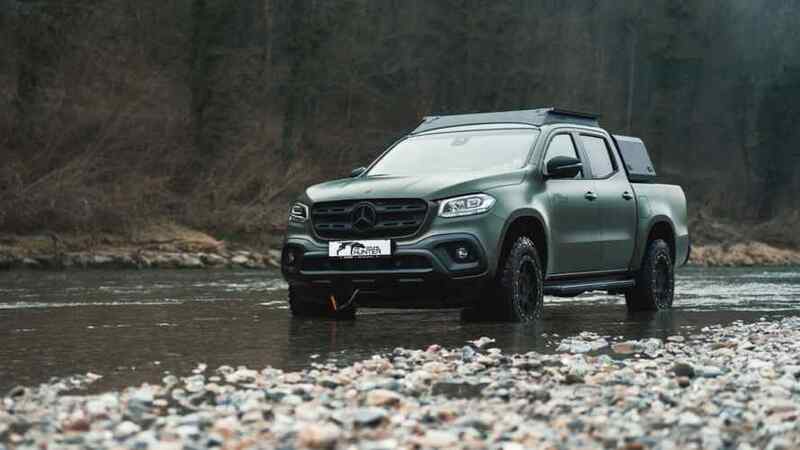 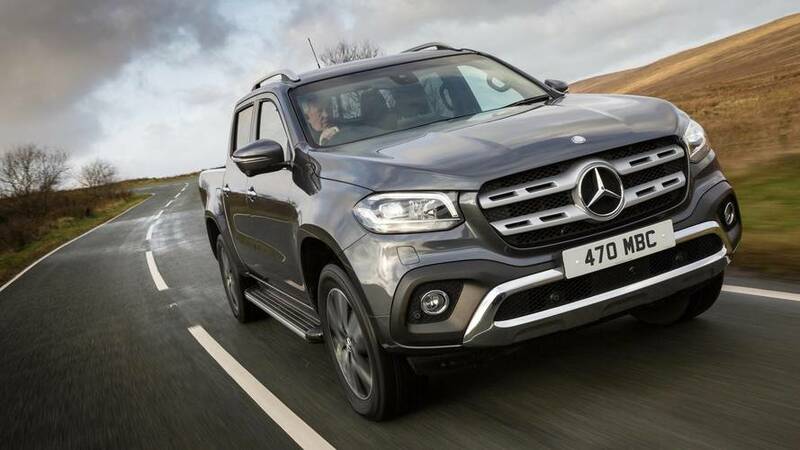 The new X-Class will be available from just under £30,000.